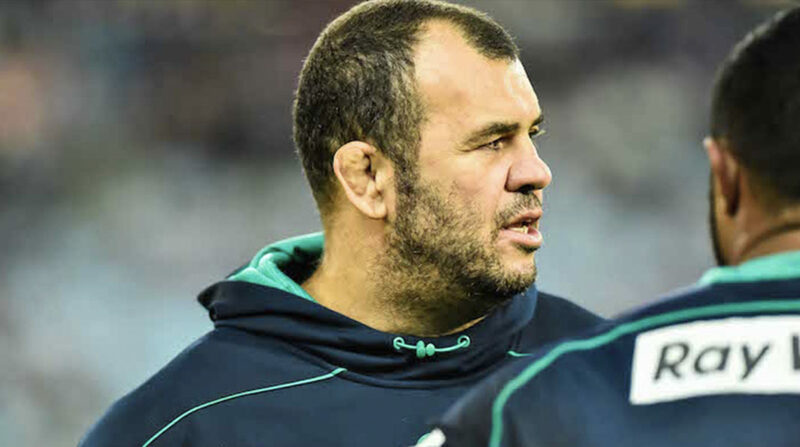 Doctors say Michael Cheika’s cauliflower ears are preventing him from hearing the growing calls for him to step down as Wallabies Coach. It’s understood Rugby Australia officials are now considering writing it down on a piece of paper for him to read. The former lock developed a severe case of cauliflower ears during the 90’s while playing for Randwick and NSW. “We’ve tried telling him about the calls for him to resign several times, but it’s just not getting through,” says team doctor Ken Bracey. The situation at Wallabies HQ is reportedly getting urgent amid player discipline issues and a string of recent sub par team performances.